I went through most of my life without ever acknowledging the seasons or taking a moment to stop and appreciate changes in the world happening over time. Now that I have my own children, our family culture is so intertwined with the outdoors. Following the rhythm of the seasons and keeping a close eye on the changes among nature’s beauty just makes sense for us. Our homeschool and family life is influenced by the Waldorf philosophy that encourages the celebration of festivals including the equinoxes and the solstices. Celebrating nature festivals reminds us of our connection to the world, and our responsibility to the Earth and each other. Observing festivals brings us out of the ordinary day-to-day tasks, but I never want to get bogged down feeling like we have to add one.more.thing to the to-do list. Some of the best advice I’ve seen about celebrating festivals comes from one of my favorite Waldorf resources, All Year Round. The authors urge families to keep festival celebrations simple because whatever you do one year WILL become tradition. In my experience, this is so true! I try not to add more than one new tradition each season. The spring equinox is the halfway point between winter and summer in the northern hemisphere. Day and night are equal, and the scales are about to tip over to the side of the light. It is a time of rebirth and awakening. This year’s spring equinox happens on March 20. The coming of spring is a magical time for children. To see the first buds of a flower appear, to observe the life cycle of a butterfly as a caterpillar changes form and takes flight, to notice the days growing longer. It’s all so wonderful after a long, cold winter! Last year, I saw this post about building a sunflower house, and I knew we had to do it. I fell in love with the idea to plant the sunflowers in a circle to give the kids a little summer hideout. 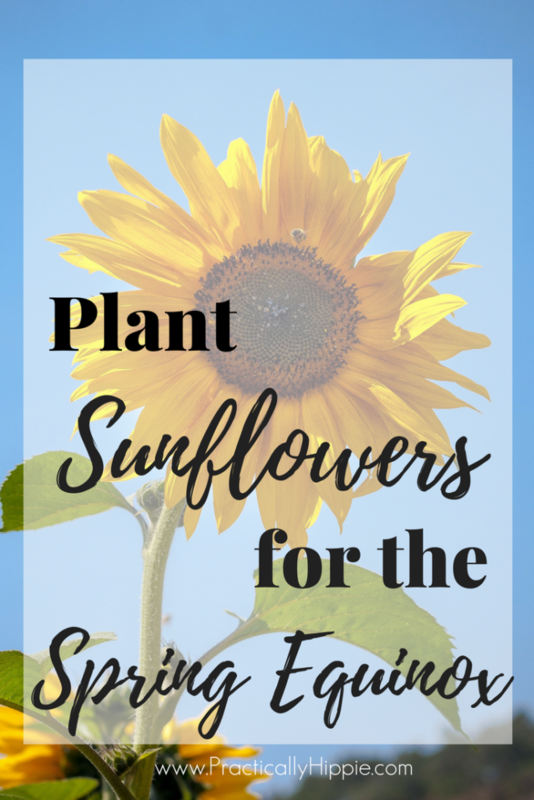 We live out in the country and have to contend with deer eating everything in sight, so I opted to plant our sunflowers inside our large fenced garden. If I lived in the city, I’d put this in my front yard for all the neighbors to see! Sunflower seeds can be planted in early spring after the danger of frost has passed. If you live in an area that actually has a winter besides one random Texas snow day like us, you could start your seeds indoors in individual peat pots to plant in the ground when the weather is warmer. If you have quality soil, you can probably plant right in the ground. We live on a limestone slab so we brought in some garden soil to craft a semi-raised bed for our sunflower circle. If you plant in the ground, you might still want to add a bit of organic compost to help the flowers get off to a good start. Side note: I have almost no pictures of our sunflower circle because I had no idea if it would work or how much we would love it! 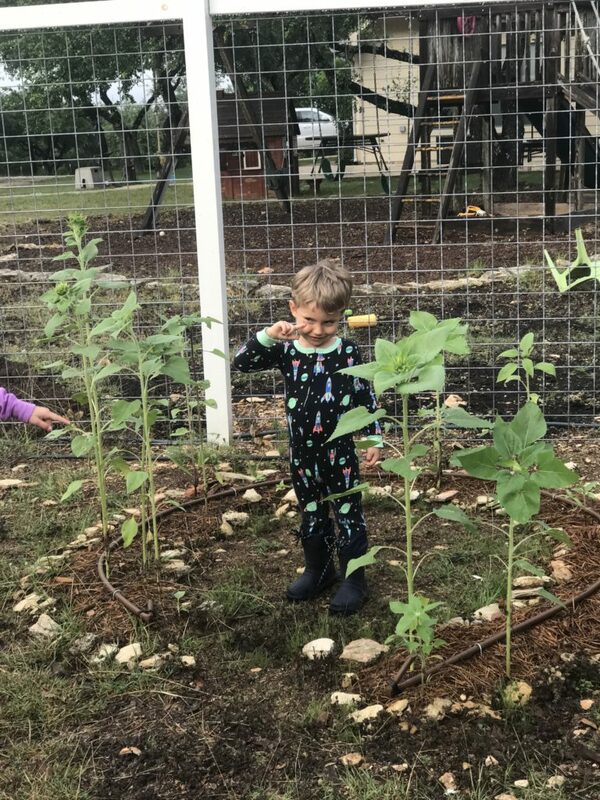 I’ll definitely add more photos when we plant our 2018 sunflower circle. We laid down a rock border to keep our soil in place. 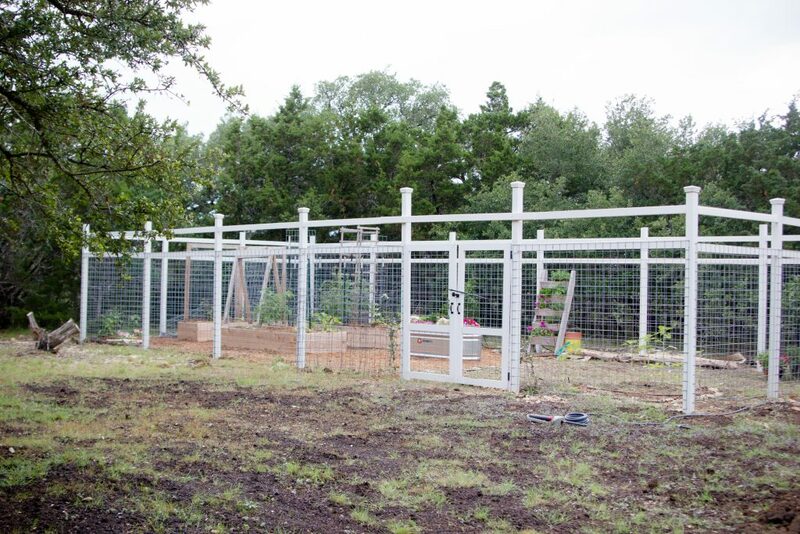 Then we installed a drip irrigation line so we didn’t have to worry about watering. The kids still loved watering the flowers by hand too. We planted a variety of sunflowers like this, but this year I’m considering sticking to only the big ones like these. Read the package directions for your specific seeds for information on how far apart to plant them. You can plant multiple seeds and thin the out once the plants have sprouted and grown to about 6″ tall. Plant seeds by gently pushing them down just a bit into the soil and then covering them up with a light layer of dirt and patting it down firmly. 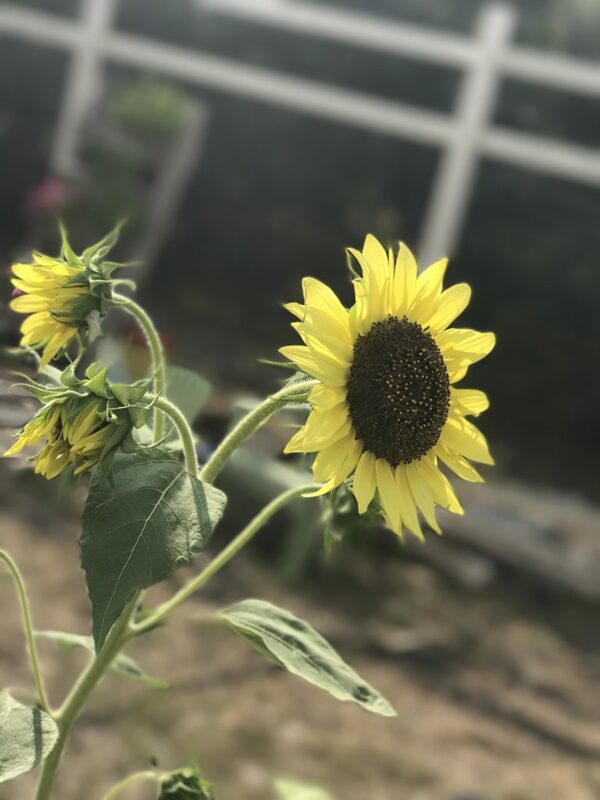 Sunflowers generally bloom in 80 to 120 days, which means if you plant sunflowers for the spring equinox, you will likely have blooms to welcome the summer solstice. How neat is that?! 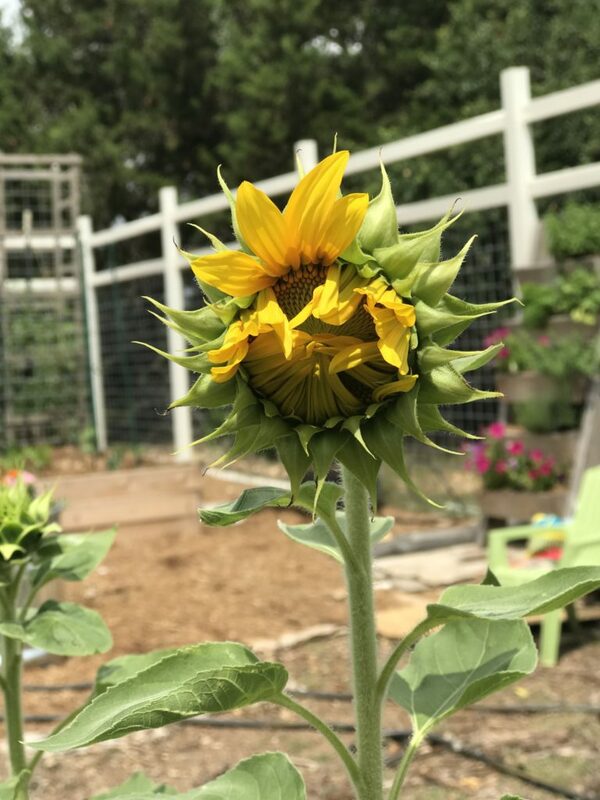 We had our first bloom a few days before the summer solstice, but we had several bloom all at once ON the summer solstice. I mean, I couldn’t have planned it better if I tried! 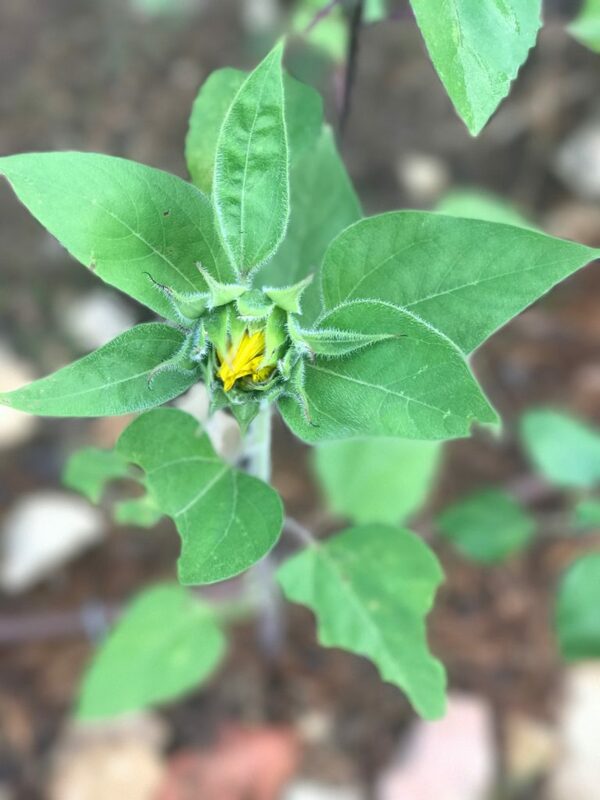 Watching the sunflowers sprout and grow tall and begin to form a flower was an incredible experience. We checked on our sunflowers every day for the entire summer and there was always something new to see. If you continue planting seeds every two weeks, you’ll have sunflowers all summer long. It’s a sad day when the sunflowers die, but harvesting the seeds is another way to celebrate the flower and recognize the circle of life. Can you resist planting a sunflower fort?! I’d love to see how yours turns out. Tag me on Instagram so I can follow along!